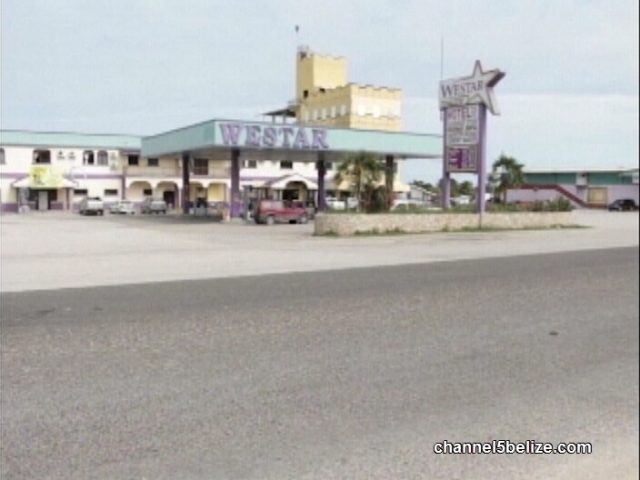 A Roaring Creek businessman has been robbed of over seventeen thousand dollars. 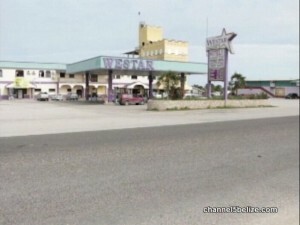 According to the owner of Westar Gas Station in Roaring Creek, fifty-six-year-old Nelson Gallardo, sometime between March twenty-ninth and April twentieth, as many as five personal signed Atlantic Bank cheques were missing from a cheque book used at the Western Union section of his business. Gallardo further claims that neither he nor his common-law wife, Dalia Vellos, had authorized issuance of the cheques. 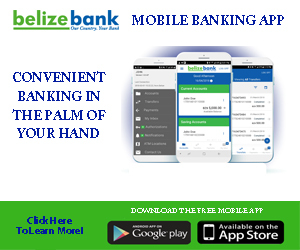 Police have since found out that the cheques were made out to two persons. Of the five cheques, four were cashed in different amounts adding up to seventeen thousand one hundred dollars. Police are looking for the two persons whose names appear on the cheques.